Here I’ve got a really good book for you. 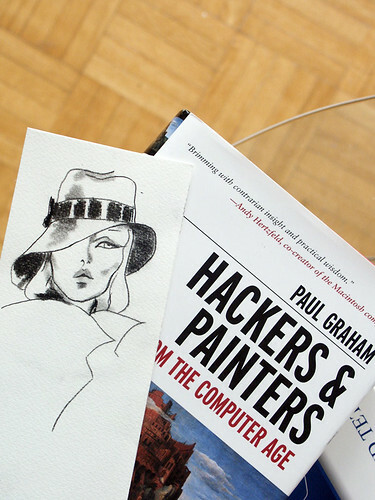 Hackers & Painters is a collection of essays from Paul Graham. He is a Ph.D. Computer Scientist from Harvard University who has also studied painting at the RISD and the Accademia in Florence, Italy. 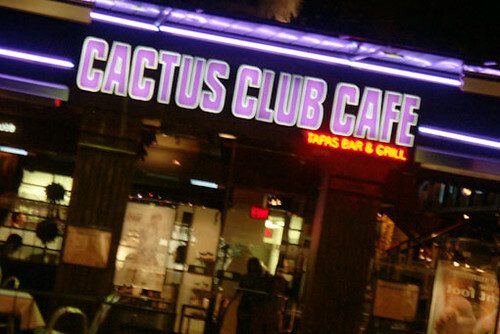 Paul has created the new Arc language, and he has also created the first web-based application in 1996. Being a Web Application Architect and a Visual Artist myself, he could well be one of my idols. I think he is a living example of Leonardo Da Vinci. The term Hacker is used here to describe skillful Computer Programmers, and Software Architects, and should not be mistaken with Computer Criminals. I must say I bought this book only to find out that all the essays are available on Paul Graham’s website for free, so if you have no problem reading a book on the screen you’ve got yourself a deal. I sometimes like the feel of a book, because I can take it to a coffee shop, read it, and look smart to the ladies. A Book also has an index, so you can look up keywords such as “Pointy-Haired boss“!